L.G. 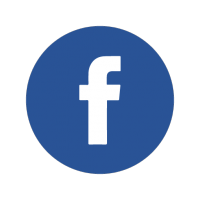 is a 45-year-old woman with paranoid schizophrenia. She was one of our first admitted patients. In her relapses, she usually believes that someone wants to chase and kill her, so she runs away from the family home to live in the streets. B.Y. is a 50-year-old woman. She was one of our first admitted patients. 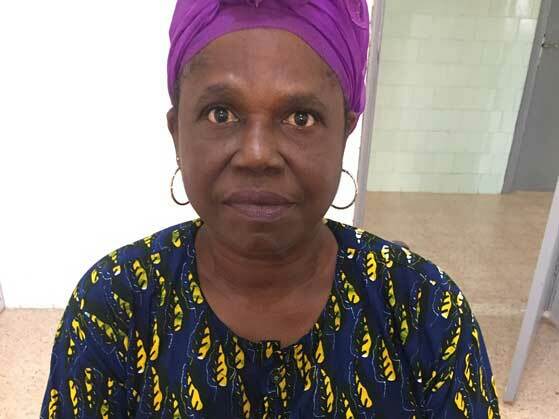 On her last monthly follow up, she arrived on time, well groomed and dressed, with her continuous smile and her hair tied. 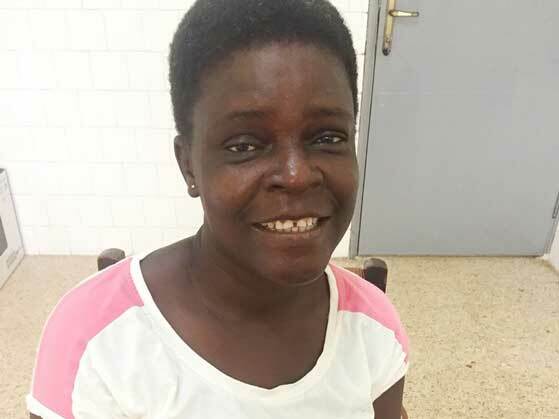 She is one of the many Liberians who still suffer the consequences of the war and the Ebola outbreak, and she is also affected by Schizophrenia. M. K. is a 25-year-old woman. She lives in the chaotic centre of Monrovia, with her mother and her 8-year-old son. She had been living on the streets since she left her family house, at the age of 13, where she got involved with prostitution to survive. Living in the ghetto and the slums made her vulnerable to drugs and STD. 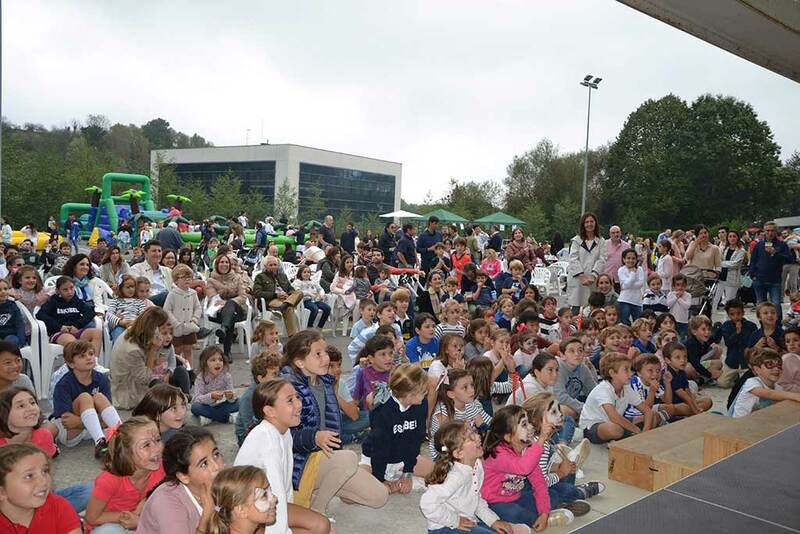 More than seven hundred people met on October 20 at the Eskibel School in order to enjoy a family day and help people who need it most. 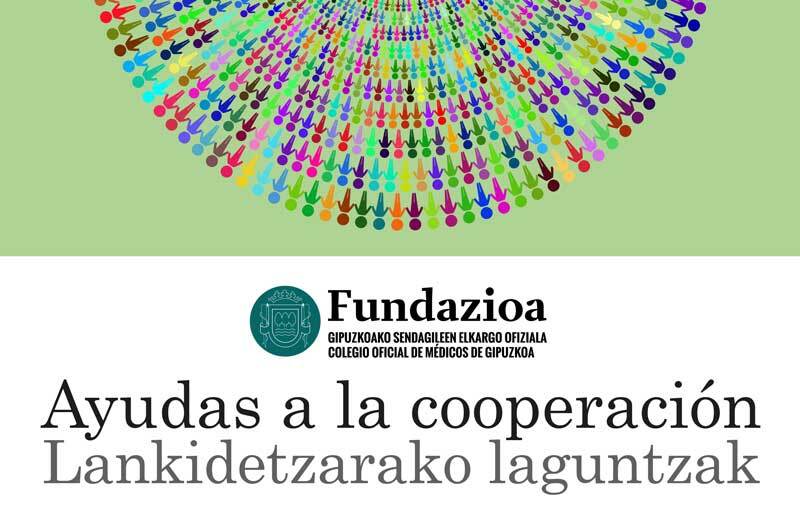 The Cooperation Office of the Gipuzkoa College of Physicians has handed over the Cooperation Grant, worth 2,000 EUR, granted to We Are Like You, the health project for women with mental illness and intellectual disability in Monrovia, Liberia. 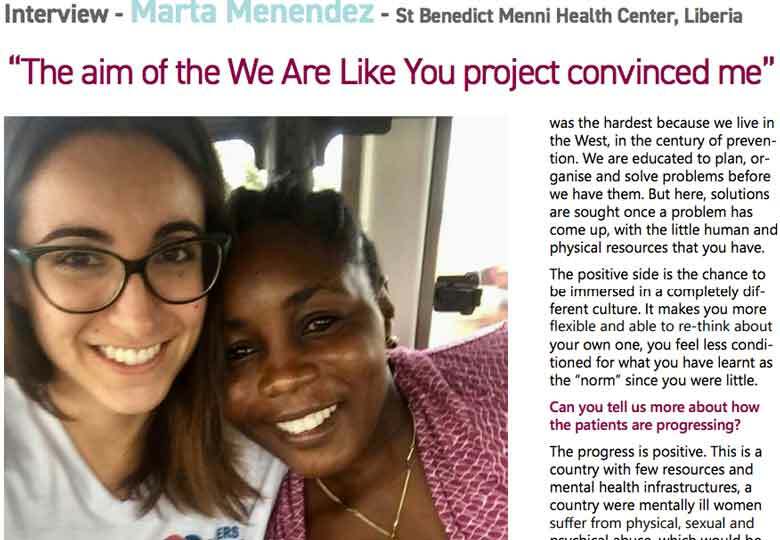 Marta Menéndez, We Are Like You project psychiatrist at the St. Benedict Menni Mental Health Center in Monrovia, Liberia, is featured in an interview in the August issue of Sisters Hospitallers´newsletter. 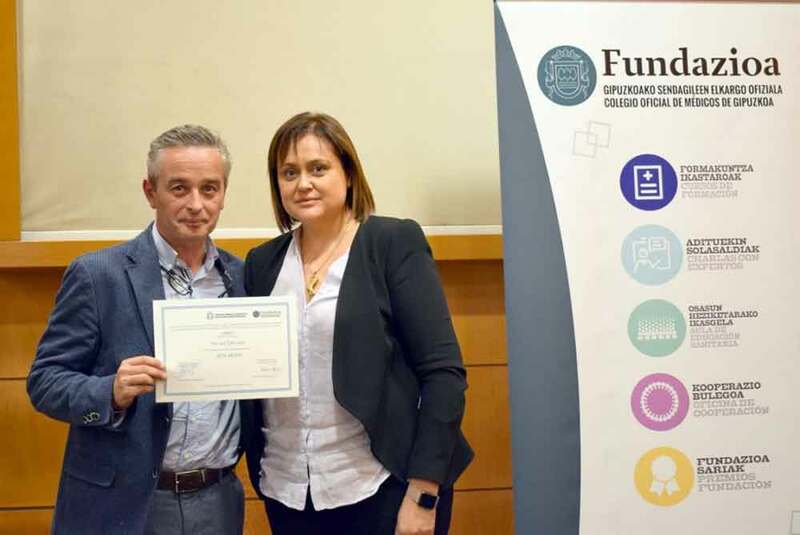 The Foundation of the Colllege of Physicians of Gipuzkoa has awarded We Are Like You with one of its 2018 Cooperation Grants, worth EUR 2,000. 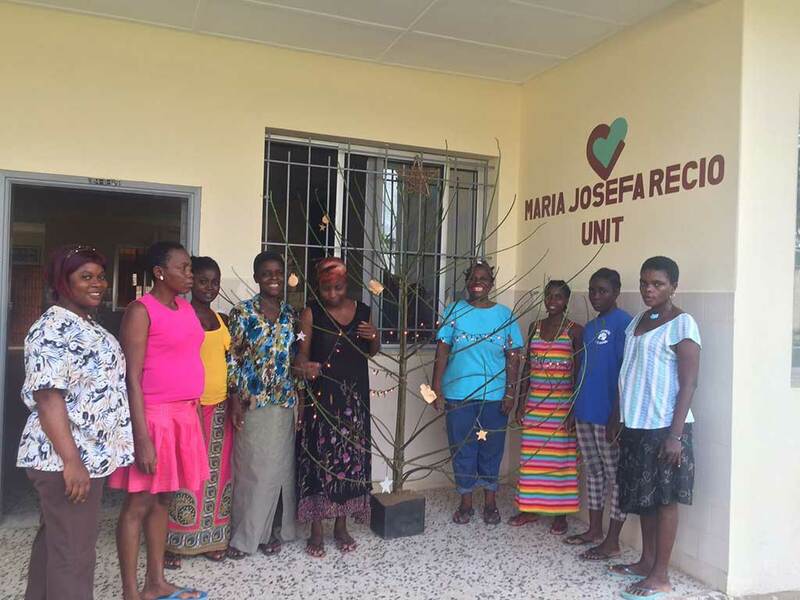 The patients of the "Maria Josefa Recio Step Down Unit" at the Saint Benedict Menni Mental Health Center celebrated Christmas with a special dinner and gift giving –some of them did not remember to ever have had one–. These are happy and joyful moments, but behind their smiles and gestures of enjoyment remain hidden personal stories that talk about the exclusion and marginalization suffered by mental ill people in Liberia and other African countries. 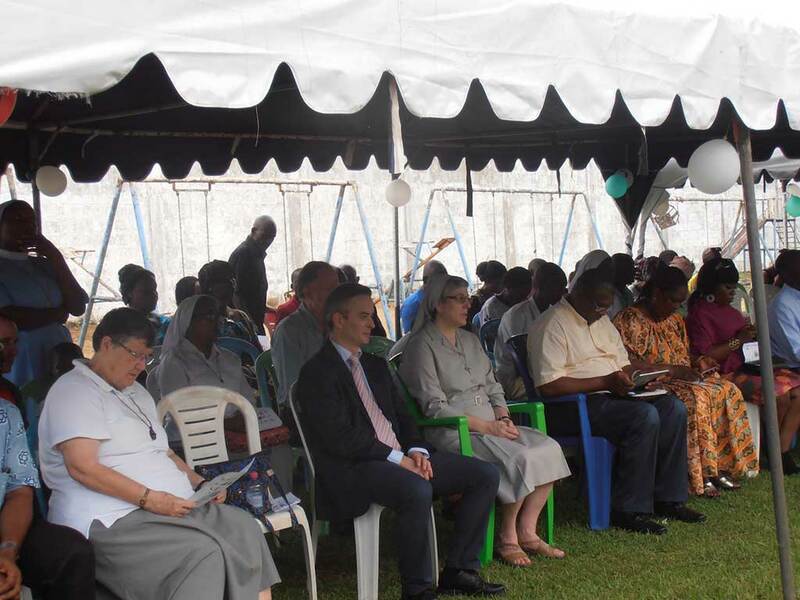 On December 2, 2017, the Mental Health Unit for Women of the We Are Like You grand opening was held, with the attendance of the Minister of Health and the representative of the World Health Organisation (WHO) in Liberia. 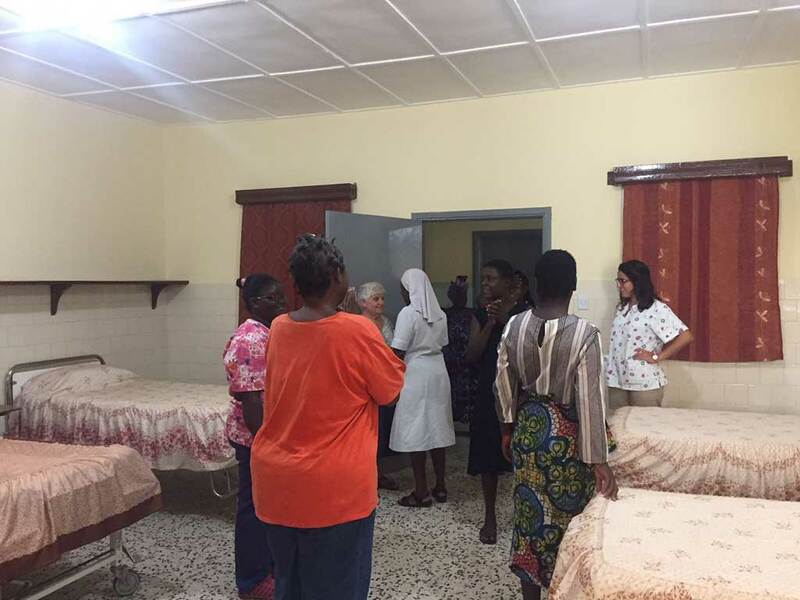 On November 16, 2017, the Step Down Unit for women with mental illness welcomed the first 3 patients of the "We Are Like You" project at the Benedict Menni Mental Health Center of Sisters Hospitallers in Monrovia.